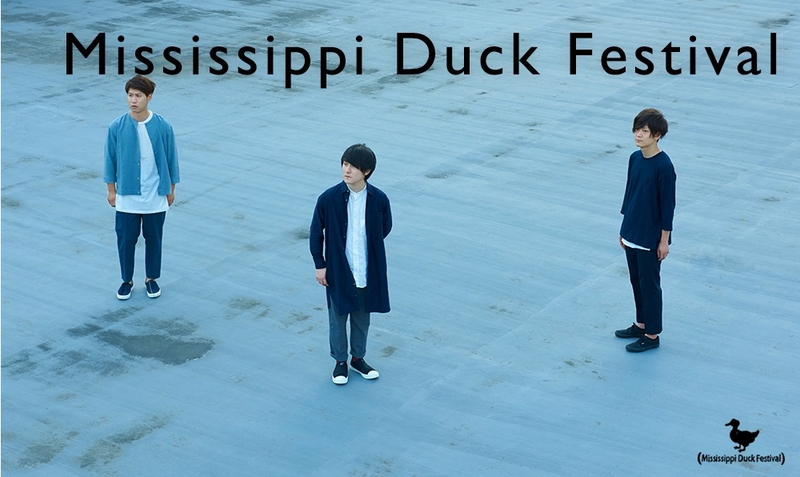 Mississippi Duck FestivalNEW EP「光も影も（DEMO）」2013．6．1 ON SALE !! 次の投稿次 8/20 Live syncl’13 -0820- powered by syncl × PEACE-MAKER ﾁｹｯﾄ発売中! !